The program will first be deployed in Sweden as early as February, with desks and chairs available to rent. 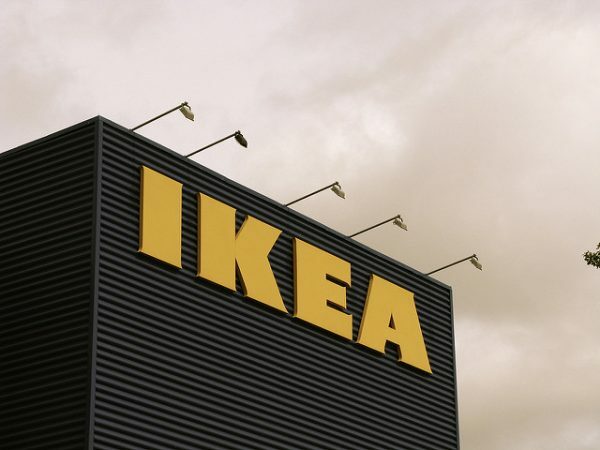 Ikea plans to eventually roll out “scalable subscription services” for renting furniture in other markets. The company hasn’t shared pricing options yet. I asked a few shoppers in a Massachusetts Stop & Shop why they weren’t getting their groceries delivered; they were pushing carts through aisles as Peapod workers packed crates upstairs for delivery. Most said they liked picking out their own meat and produce, and that they don’t like planning their shopping ahead of time. Mike Kolodziej, 37, told me he actually likes going to the grocery store. “It’s my quiet time,” he said. He has five kids at home. UPDATE: Instacart apologized and is paying delivery drivers retroactively! Photo credit: Steven Coutts, CC BY 2.0.